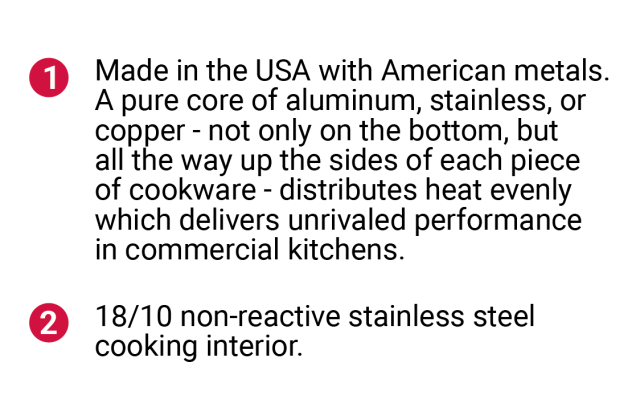 Does your cookware get unsolicited endorsements from professional chefs worldwide? Ours does. 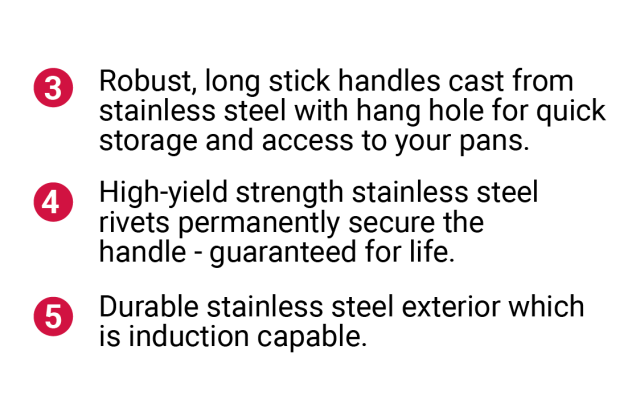 All-Clad cookware was developed with you in mind, the passionate chef who demands the very best. Our cookware is the undisputed choice in top culinary circles and four-star kitchens throughout the world. 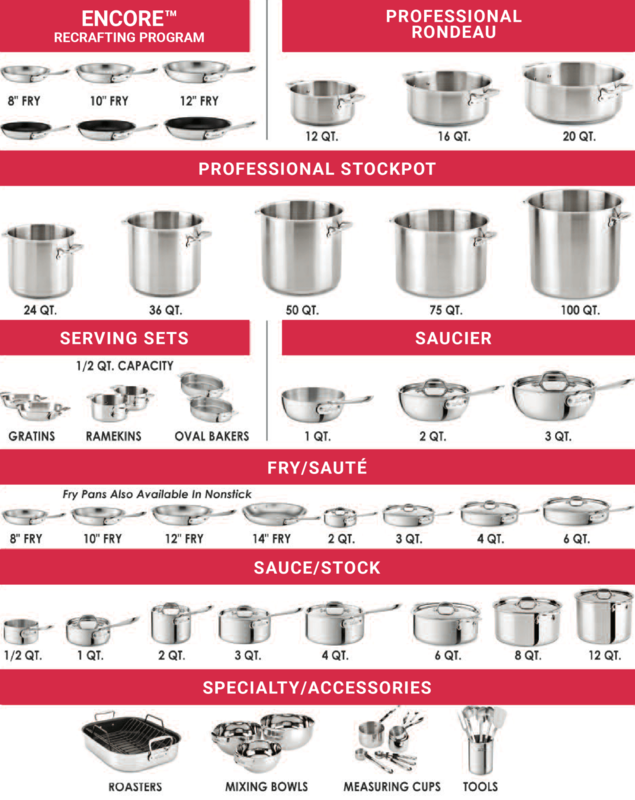 Whether your passion and creativity call for a 100-quart stockpot or a 1-quart sauce pan, our assortment of commercial quality, high-performance cookware is ready for the task. 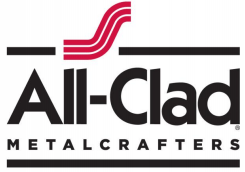 And now, through All-Clad's Commercial Program, you'll be able to purchase All-Clad product at a significant savings for your business. Join our community today and start enjoying the superior benefits of All-Clad. Typical lead times are 48-72 hours. Join the commercial program today to gain access to exclusive savings for your business.